What is the most important thing about your club? What are you hoping to accomplish? You'll want to prioritize. I'm assuming you want him to comprehend the book and discuss with you in a dynamic way. But, also, you want to create an atmosphere of trust and communication. This isn't an either/or proposition but, there are going to be times when you have to know which one you're prioritizing. The other reason to think about this question going forward, primarily, is to think about how you will curate future book choices. Do you want this book club to be a way you spend time with Richard? Are you willing to compromise on book choices so that Richard's enjoyment overrides yours? Or do you want to discuss and mutually agree on a new book going forward? Do you want to push him outside his comfort zone? Do you want to read books you've already read but with him? This book is right on level for a 5th grade reader. This is a Newbery Honor book from the 1960s. 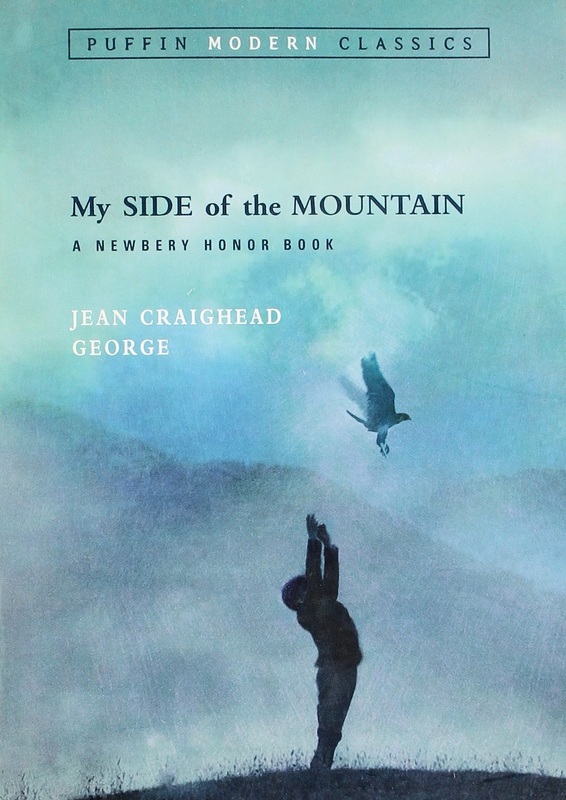 This is part of a trilogy (On the Far Side of the Mountain and Frightful's Mountain) so if he likes it, he can continue on without you. Having known he likes the Survivor book series, it would make perfect sense that he'd also like realistic fiction books in the surviving nature category. This is certainly that! 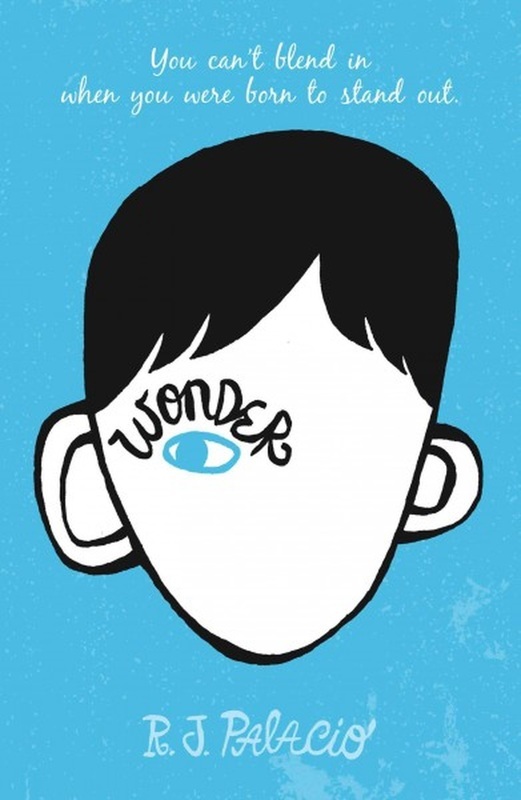 This is a 6th grade level reading book and also a Newbery Medal winner. This is another author like Louis Sachar (who Richard noted as his favorite) who also has written many, many books. This book works in some race relations, if you're looking to get into that discussion. But it also leaves it open enough that if you don't want to press the issue at the moment for discussion, you can just read the good story. This one would be a bit below Richard's reading level BUT sometimes that's a good thing. When you're starting something new and you want it to be a positive experience, you may not want the reading to be the difficult part. The story is a good read (ask Mary!) and allows you to think about shifting friendships and social dynamics as kids get older. Another book that is a bit lower than Richard's reading level. However, this book does center on a 5th grade classroom, making it timely. The teacher is an off-beat, first year teacher who really connects with his kids but also lands himself in trouble because of it. The story does not end sad (in case you were worried) and it is part of a series of 3 (Saving Mr. Terupt and Mr. Terupt Falls Again). 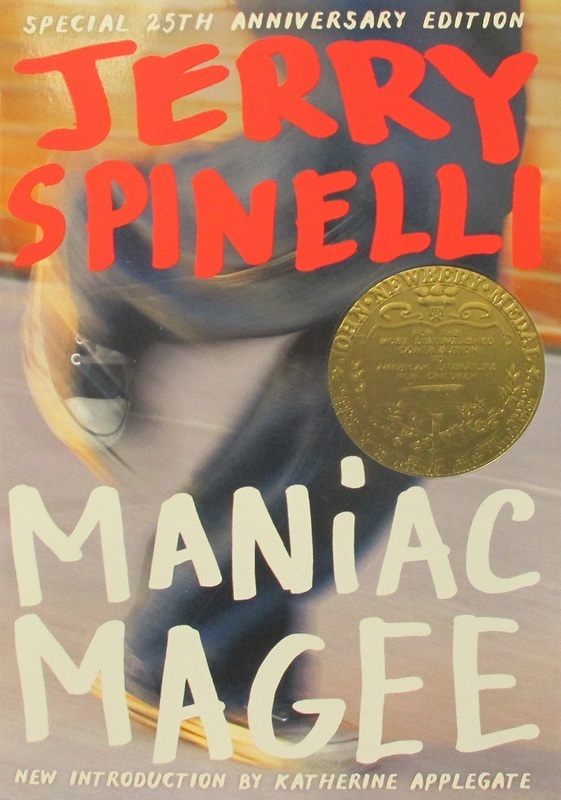 This book is leveled closer to a 7th grade book, and as you know, a classic. It's a bit of a twist on The Hatchet (or the other way around, ha!) since the main character is the dog. One of the more interesting things about this book is that it was actually in the Saturday Evening Post magazine first as a series of writing, and then released as a full volume book afterward. And, a great movie to watch too! 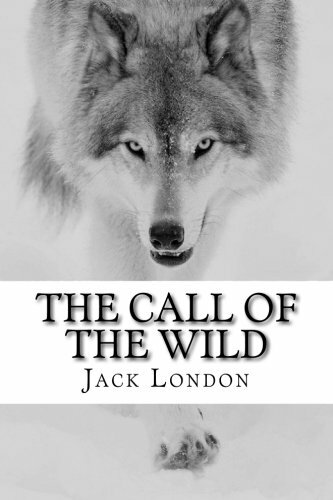 You can go on to read White Fang. This book is a classic and one he is unlikely to read in school anymore. This book will hit home some racial tension themes but in a survivalist manner so it blends the two worlds for Richard, if you want. 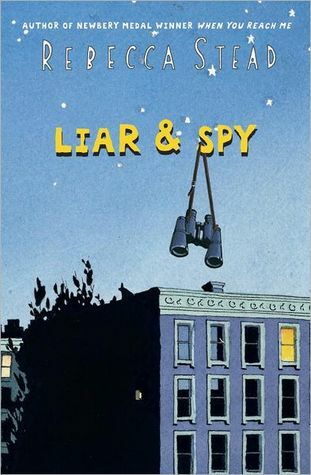 It's appropriate for middle grade students and timely with what's going on in the news. This book is leveled at middle of 6th grade - right on level for Richard. This book also is on my ideal bookshelf (I still remember reading it over 20 years ago). Beware, it is a tearjerker. It is a coming of age and of letting go story told just perfectly. 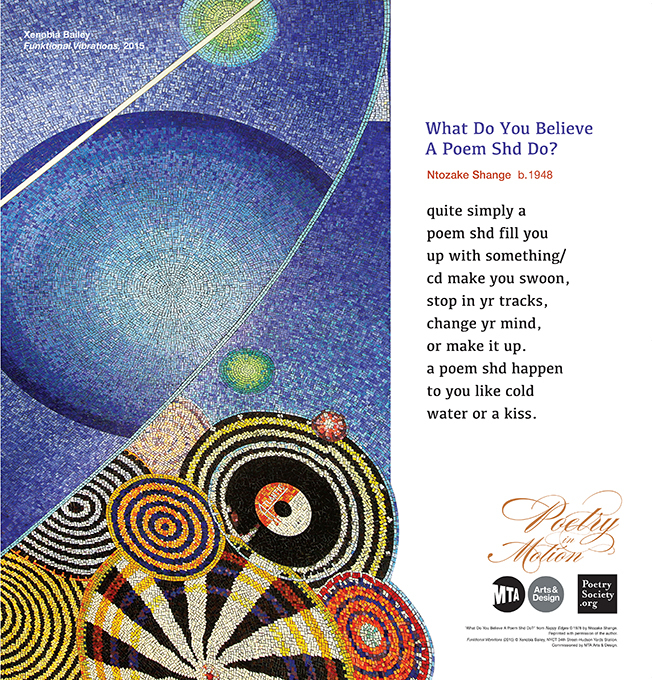 We have been reading poetry all year long, thanks to the poetry in motion project. Every time we get on the subway with a poem, Liliana and I read it. This one sticks with me because it's poetry about poetry - and it's not pretentious. You focus more on filling in the missing letters than you do the actual poetry...at first. But by the time kids pay attention to the poetry, it's not as intimidating. So, here's the goal with this poem - apply the meta thoughts about poetry to the other poems we've already read. Do the other poems fill you up with something? See if this poem reminds them of any other poems they've read this summer! It has a clear connection to the William Carlos Williams poem for me, but that's not always a connection for people. This book includes great hints at songs - in essence, it creates a playlist for you to listen to while reading. Awesome! This is my daughter's favorite word as a three year old. Whenever I ask her, "Why are you congratulating me?" She answers, "Because I love you!" Now, while I would normally say, this is not exactly what we use the word for - another part of me thinks, you know...it's true. There's nothing that says she has to say she loves me - so I take it as genuine sentiment and she's choosing to say it out loud (she's little yet, as you know, so we'll see if this changes). ​Both of your kid's trust in you is really nice and it's partially manifesting in their willingness to read books that you give them. So, why not read a book or two together? For adults, this can be a very intimate experience and reading together creates lasting bonds. So it really is a cause for celebration. Here are some guiding questions to think about if you want to have a family book club. What is it? 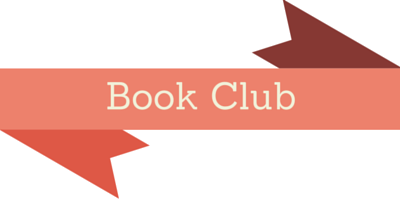 What does family book club entail? Family book clubs are a way for families to connect in a different way. It gives you and your kids the language to talk through tough topics, to learn to listen well to each other and to have fun. And, it happens when at least 2 of you read the same book on your own but at the same time. Usually, you mutually decide on a book together, but sometimes one person can suggest a book and you both read it. Almost all the Moms I've helped start book clubs with their kids use it as a way to have fun with a kid - not as a way to force reading or check comprehension. Those things happen naturally when it's set-up correctly. Questions to think on for book club and if it's a right fit for you. Simple is best. Success is based on good structure and good norms, usually. Meetings are best when easily scheduled, consistent and timely. I find moms/kids find success in doing this quarterly - so 4 books per year. It feels like a breath of fresh air. When will you meet to discuss the book? Would you go on a "book club date"? Where will you discuss? At home? Somewhere outside the house? Outside? Will you discuss at the end of the book? Check-in partway through? Something at the end of each chapter? Will your meeting time be consistent and easy? Or will it change? Do you want to have a hands-on activity to go with the book for your discussion time? Some book clubs have art activities, some watch clips, write letters to the author, etc. ​Mull it over. Think about how it could work with one or both older kids! I lied. This tip is longer too. It's because I love it and care so much about the idea. So at least there's that! One of my friends mentioned to me awhile ago that she bought her sister a poster from Ideal Bookshelf. She had the artist create a custom poster based on Katie's favorite books. And I thought, cool! I want one. Except, I never got one. Because something was nagging at me. It wasn't until I saw a post on Buzzfeed about gift ideas for bibliophiles that the nagging feeling became clear. I love art, I love watercolor, I love books - so what's the problem? Why not just create it? In real, physical format. One whole night, my husband and I talked about what books would be on our ideal bookshelf. We agreed that if we had unlimited space, we would have a personal library. And one day, maybe we will. But for now, we don't. And so, we decided we each get 3 books to put on our ideal bookshelf. And we allowed each other the freedom to apply whatever criteria we want. I'll share what we did and what our books are, so you have a model to go from. A Wrinkle in Time - Chosen because I think it's well-written and is the best version of this story that could have bene told. The copy on my ideal bookshelf is autographed by the author. The Shining - Chosen because it was an introduction to a whole genre I would never otherwise consider reading. I loved it. And, I still love Stephen King. I Know Why the Caged Bird Sings - Shook me to the core. Maya Angelou is powerful because of how she chooses to use language. 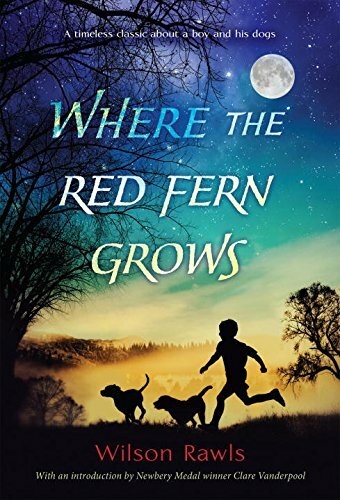 Where the Red Fern Grows - This is the first book that made me realize you could feel such strong emotions while reading. I read it when I was 9. Even thinking about it now makes me feel strong emotions. The Handmaid's Tale - I love dystopias. This one, seemed especially appropriate for young women. And also scary. Scarier than The Shining. 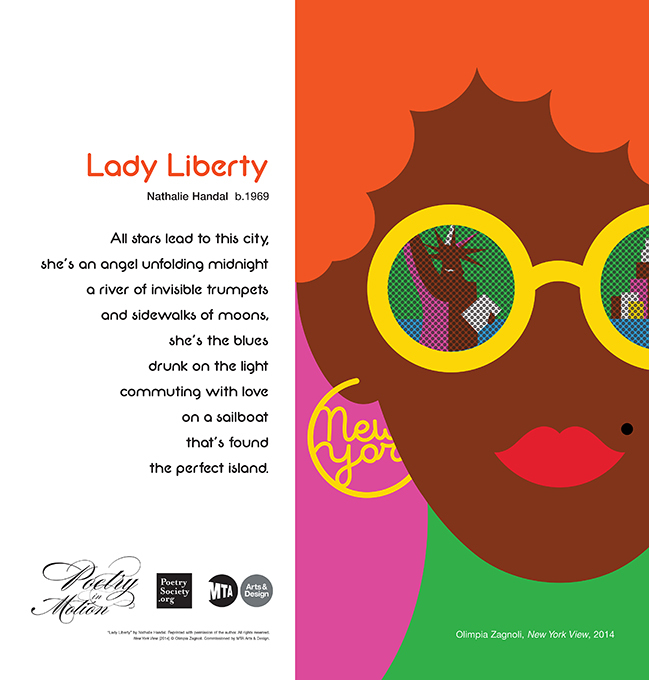 How Little Lori Visited Times Square - I love picture books. And, this one fits with where we live while leaving some imagination. I love that it gives me a great shared experience with my daughter! 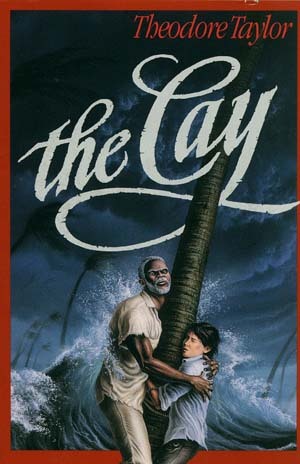 Roll of Thunder, Hear My Cry - Joe chose this because it was the first book he recalls that evoked a sense of empathy. He was truly able to feel her emotions and understand race. It was the first book he said, without hesitation. Pretty impressive for a white, male kid from Michigan who didn't encounter anyone black until he was 5. Cat's Cradle - Joe noted that this book was intelligent and seemed to be writing his thoughts. Dune - A classic but explored topics that requires the reader to think about science, technology and society. Even though it was written long ago, it is still relevant. The Hobbit - He will be the first to admit to having read this too young. It was his first taste of fantasy for adults, not just kid fantasy books. And he loved it. It's his favored genre any day. 1984 - Joe notes that this was his first good dystopia and plays a part in his political views of today. Atlas Shrugged - His first large philosophical tome and one that resonated to some degree. It has provided hours of conversation in our household and with others. You can tell our 3 book allowance ballooned into 6 each. And, we used different criteria. 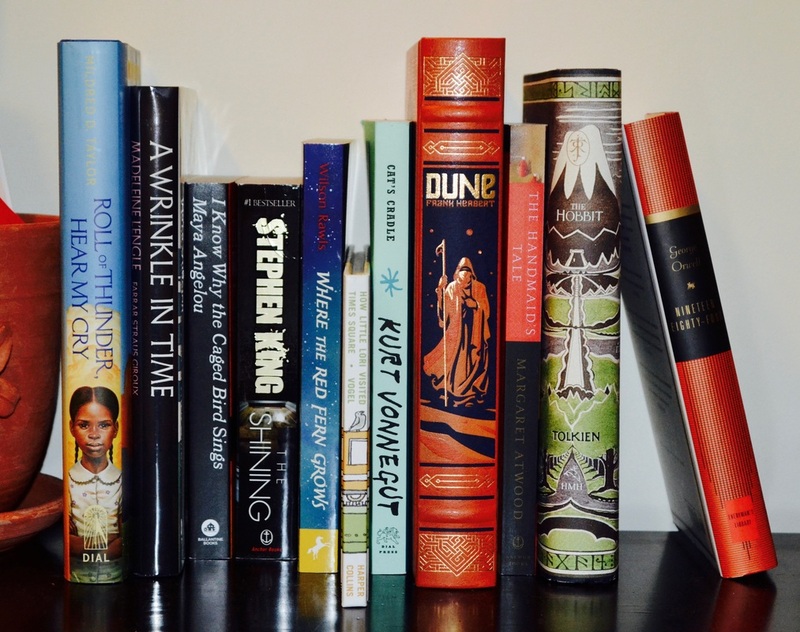 I added books that I thought were the best versions of those stories AND came at prescient times in my life. They are books I would recommend to others, but would depend on where they are what they've experienced. Joe said he would universally recommend these books to anyone. It is what he uses to know a person. And he will ask if someone has read any of these. He can tell if someone is not answering truthfully. He remembers each of these books fully. We bought the books, set up the ideal bookshelf in our front entryway (so now everyone can judge us immediately), and have a stack right next to this of books that are on queue to be read. Possible ideal bookshelf candidates. The next step, setting up Liliana's ideal bookshelf. She already picked her books. They change every other day, just like her favorite color changes. That's okay. You already know this, but you are your children's first teacher. And, best teacher. So, when you go through the exercise, and create your ideal bookshelf, you are setting up a model for them to follow. It's real, it's physical, you can talk about it, you can explain it. You can teach. Set a book limit. We said 3 each and ended up with 6 each. Too many dilutes the importance of each book. Too few might leave you feeling a bit incomplete. Talk about this with someone. Either your husband, friend, teacher. It's better and clearer to reflect with someone on this. You will also remember things as you talk out loud about the books you'd put on the shelf. Decide - paperback or hardcover? At first, I gathered all of our books in paperback because I like to read paperbacks. Joe got home from work and was visibly upset. He wanted hardcovers because he prefers those. So, just make that decision before you gather your books. Make physical space. For us, it's in our entryway on the credenza. For Lily's, it will be a floating shelf. It could be a stack on a counter. Somewhere that is visible, easy to access, and won't cause stress. These books are important to you. Let's keep them that way. Explain the concept to your kids. This is one of those things that will get them thinking without you having to ask them to. If you make your own bookshelf visible to them too, they will want to know what this new collection of books is. Or, if it's not visible to them, explain that you're thinking about it. They will chime in at some point. Draft, edit, re-draft, edit. Your ideal bookshelf today does not have to be the same as tomorrow. Your book choices change, your tastes change, your experiences change. So, this is your ideal bookshelf today. Sometimes you will identify with all of the books on your shelf, sometimes just one. When you identify with none of the books anymore within one year, it's time to re-evaluate the shelf. But, give yourself leeway. It's your ideal bookshelf today. Just like orange is my favorite color today.